With the Holiday hustle and bustle beginning to die down, now is the perfect time to sit down, relax, and start creating with your 3Doodler pens – new or old! Doodling may be the perfect way to decompress after the holiday rush! Research has linked Doodling with stress reduction. We have compiled some helpful resources to get you started, along with some exciting projects to inspire your creativity. If you’re an educator, please reach out to us. We’ll gladly help you kick off the new year with 3Doodler EDU, and offer tips and support tailored for your specific classroom needs. More resources for 3Doodler Start here. 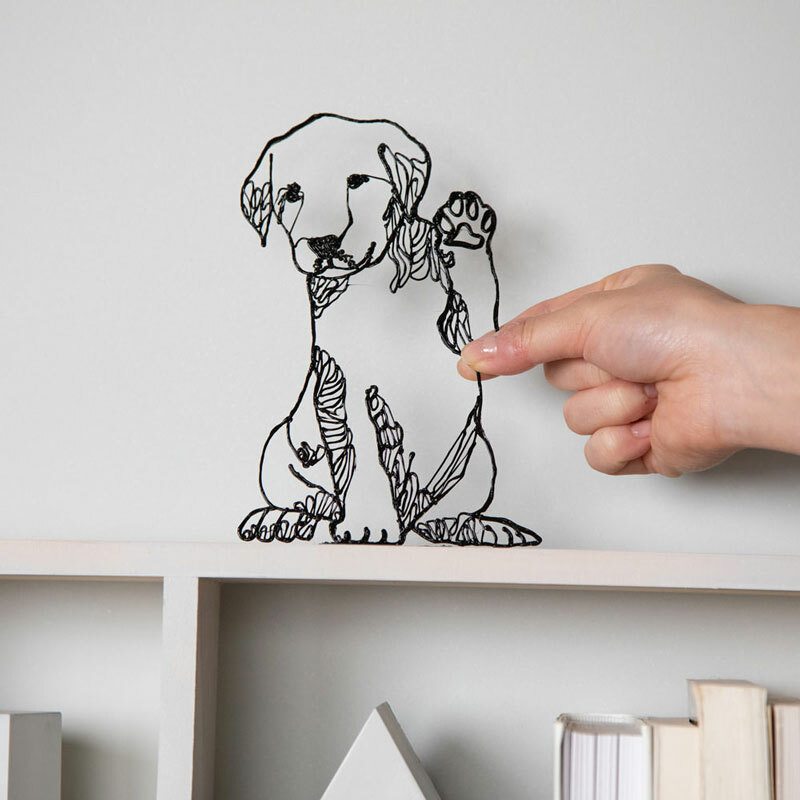 More resources for 3Doodler Create+ here. Make the sweetest homemade cookies with DIY stamps. Doodle a tree to hold your Jewelry. Keep your headphones tidy with a Puppy Headphones Wrap! Add some flowery flare to your ensemble with these Pearl Floral Earrings! Craft a life-size Rhinoceros Beetle. Create a beautiful atmosphere in your home with these Tiffany Candle Holders. Make a model of a V-Twin engine! It even has moving pieces! Have a question? 3Doodler Customer Service is here for you.